I have sold a property at 4 Dalecrest Rd in Brampton. I have sold a property at 36 Bridgeport Dr in Toronto. 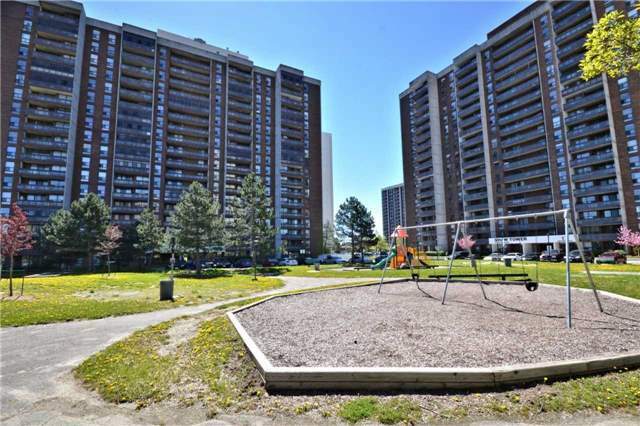 I have listed a new property at 36 Bridgeport Dr in Toronto. I have listed a new property at 4 Dalecrest Rd in Brampton. I have sold a property at 1 Fawson Cove Way in Brampton. 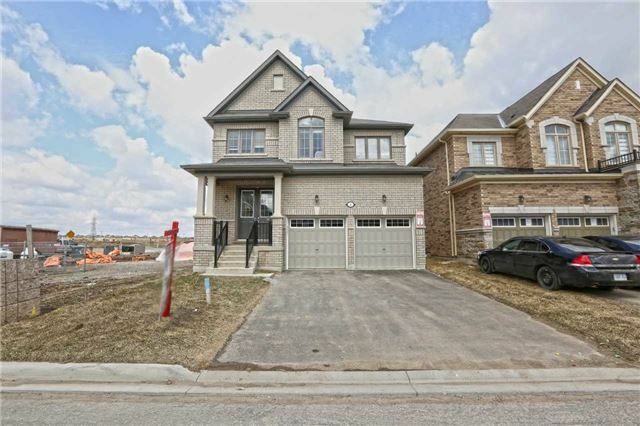 I have listed a new property at 1 Fawson Cove Way in Brampton. I have sold a property at 21 Rockman Cres in Brampton. I have listed a new property at 21 Rockman Cres in Brampton. I have sold a property at 21 Knightsbridge Rd in Brampton. I have listed a new property at 21 Knightsbridge Rd in Brampton.